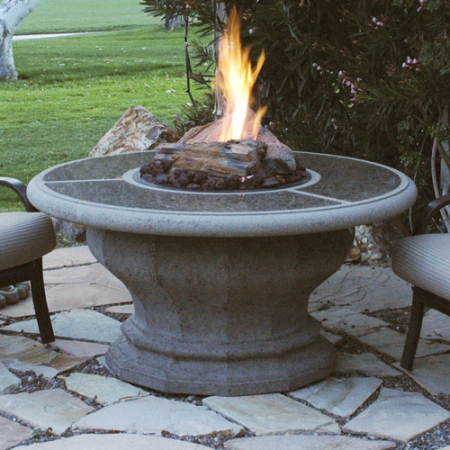 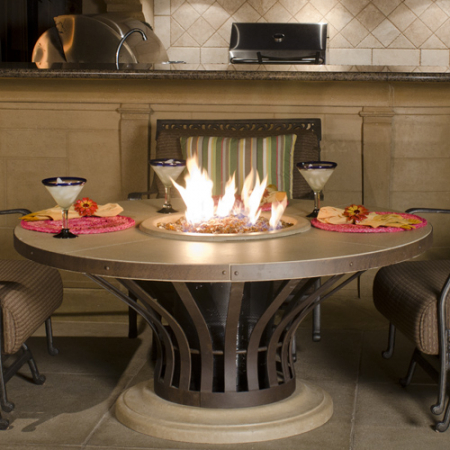 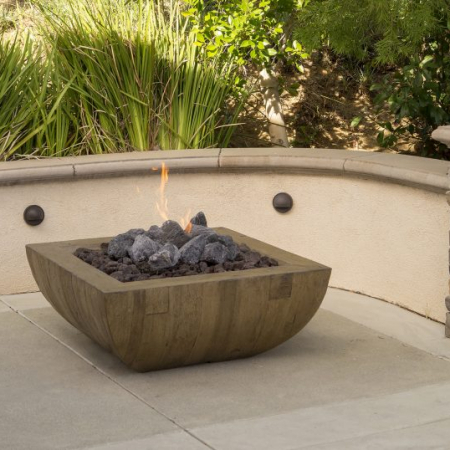 Any Regency Outdoor Gas Fire Table is perfect for outdoor entertaining. 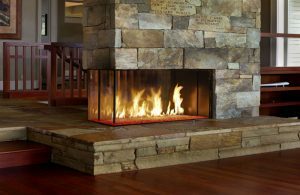 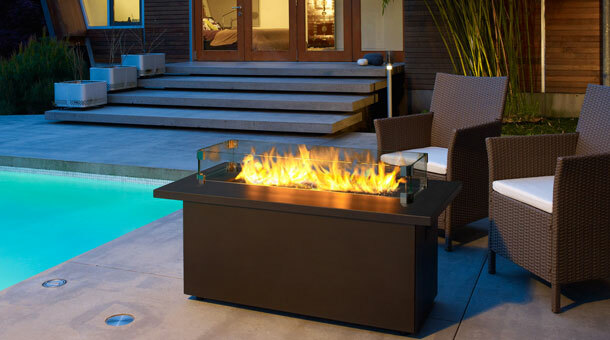 At 20″ tall, the sleek linear style of the Regency Plateau® coffee fire table creates the perfect gathering space. 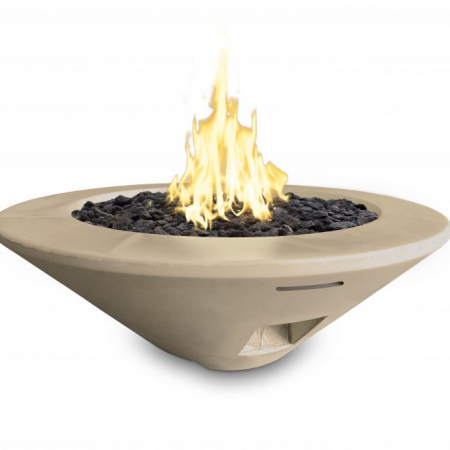 Available with a Stainless Steel or Sunset Bronze UV rated powder coated top, you can further customize the coffee fire table with the choice of multiple firebed options.